Is this safe to use in heating/aircond duct in cars while driving an running the air/heat? Is it safe to inhale? Yes, you can place this in air conditioning returns. What I would recommend is to dampen some cotton balls and place them on the dirty side of the air filter, this way, they don't get sucked into the air blower. You can also use EcoFresh Ultra ZR1 and spray it into the air ducts. 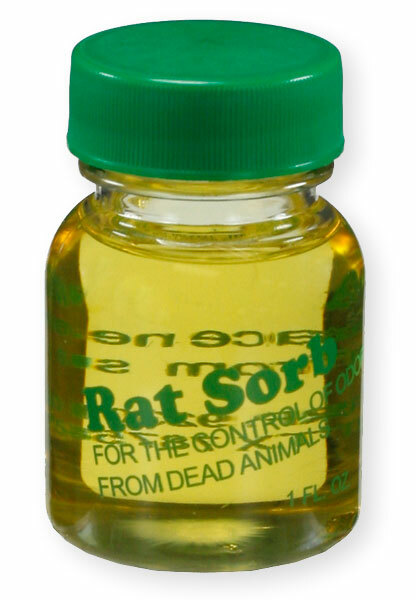 Rat Sorb cannot be diluted, it has to be used full strength, so putting in on cotton balls is the best way to use it.